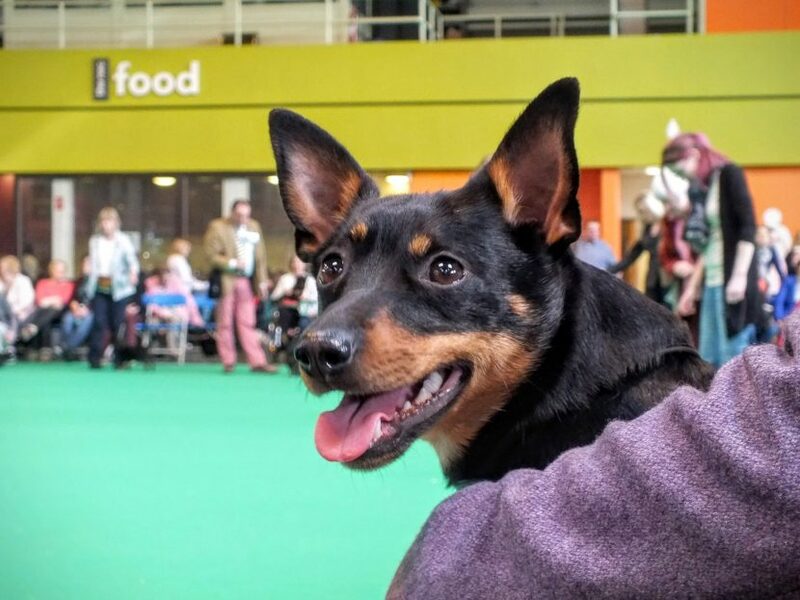 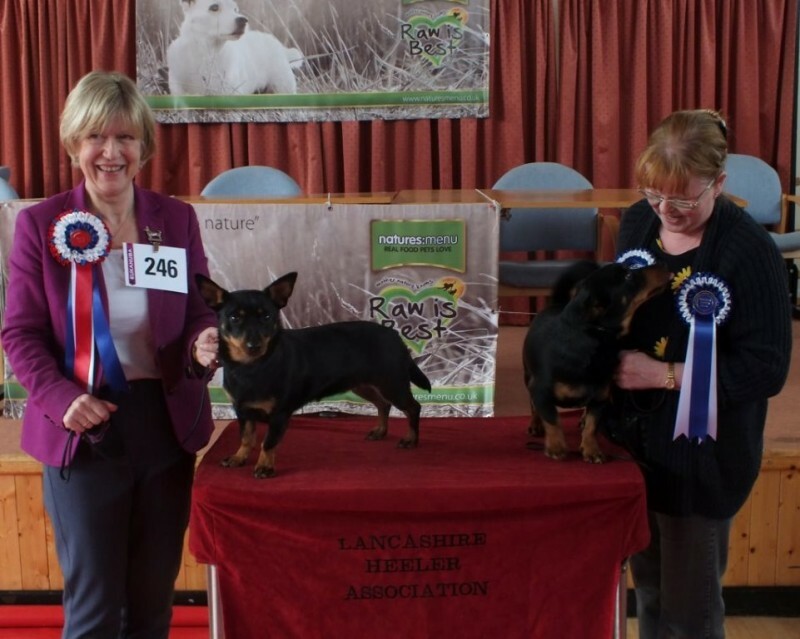 Wow, Dora and Boris did a double act and took the top places at the Lancashire Heeler Association Show on 19 April 2015 under judge Ms Toni Jackson. 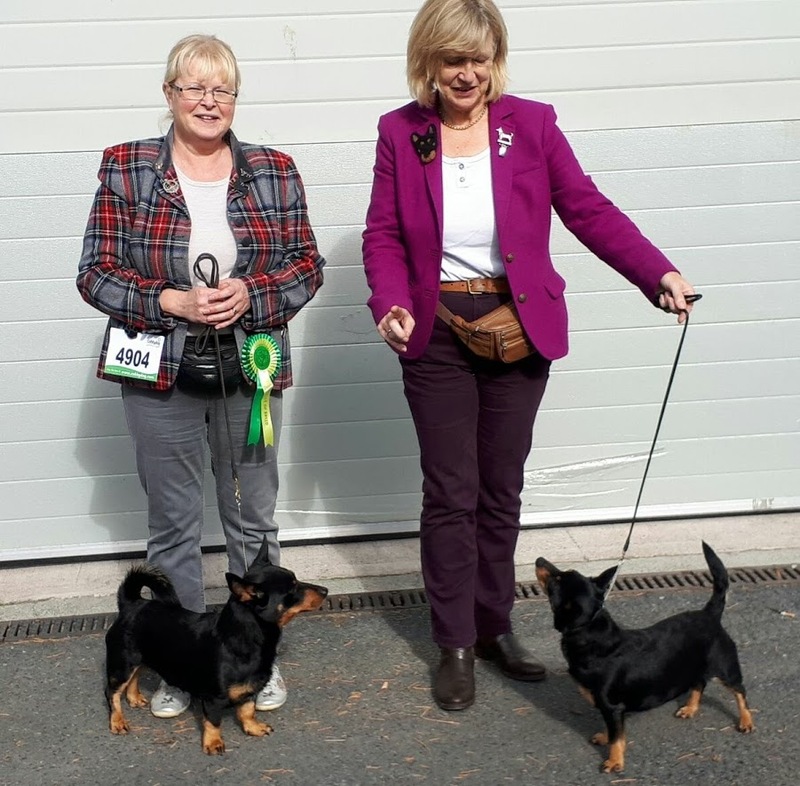 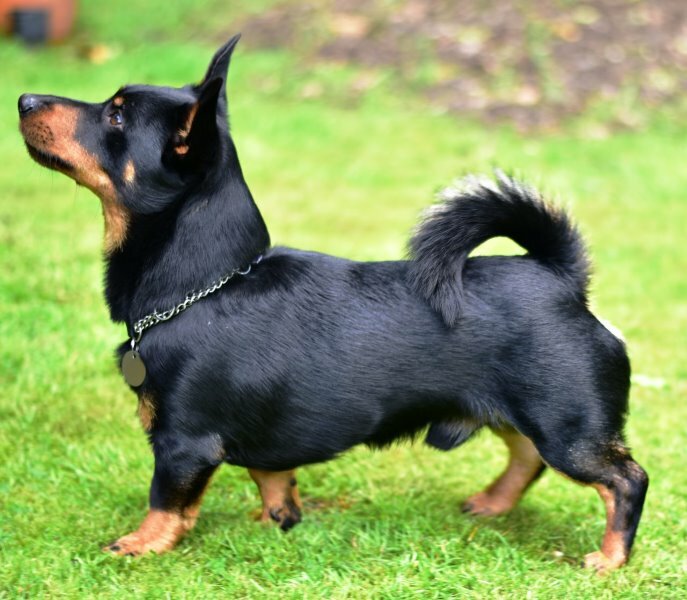 Dora narrowly beat her brother to Best of Breed, and Boris was Reserve Best of Breed. 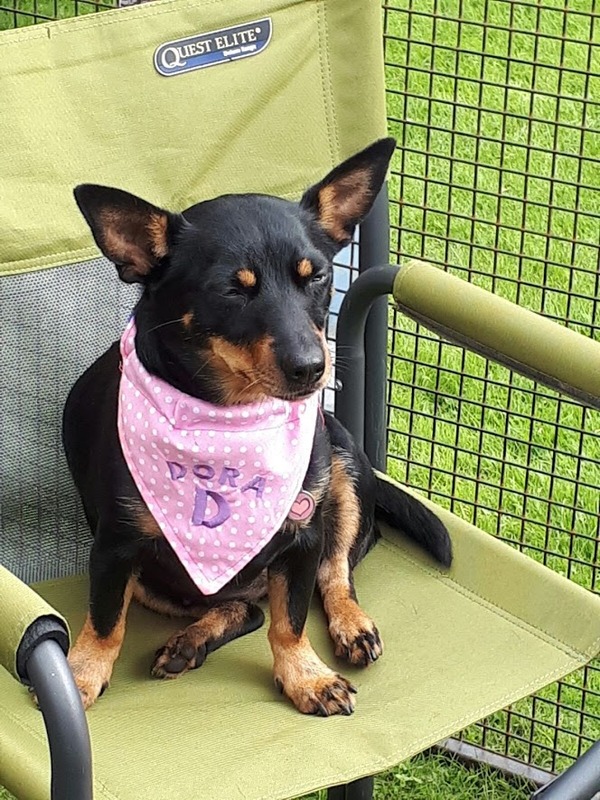 A great day out although a long drive – but certainly worth it in the end!